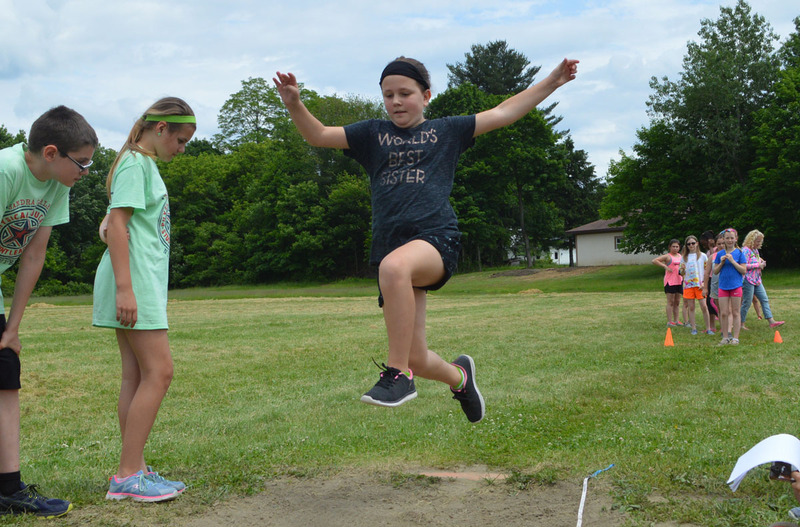 Genet Elementary School students participated in a variety of athletic events at Field Day last week. Field Day culminated with the Coaches Cup, a 300 meter race for the fastest students in the school. Fifth grader Saida Assabahi (50 seconds) and fifth grader Jack Murtagh (48 seconds) were the two winners.